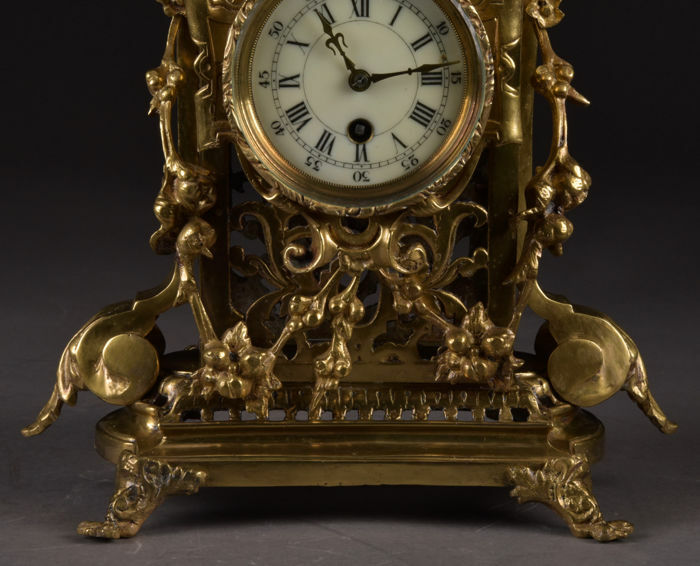 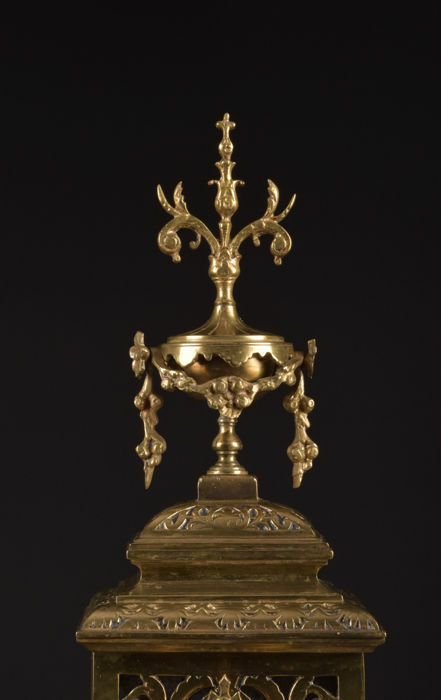 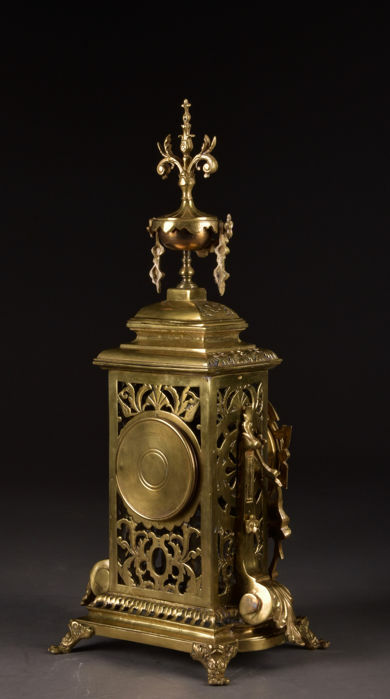 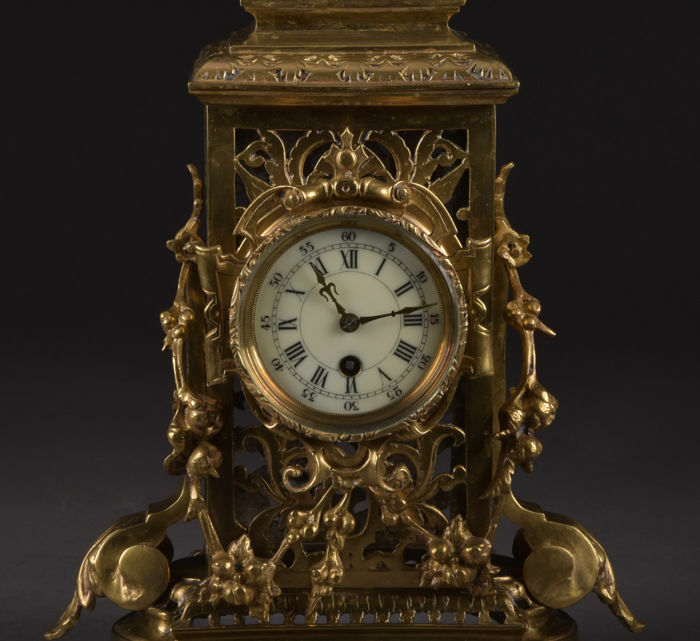 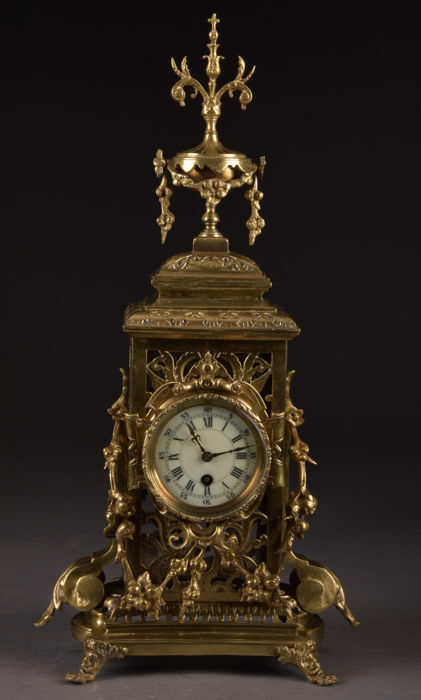 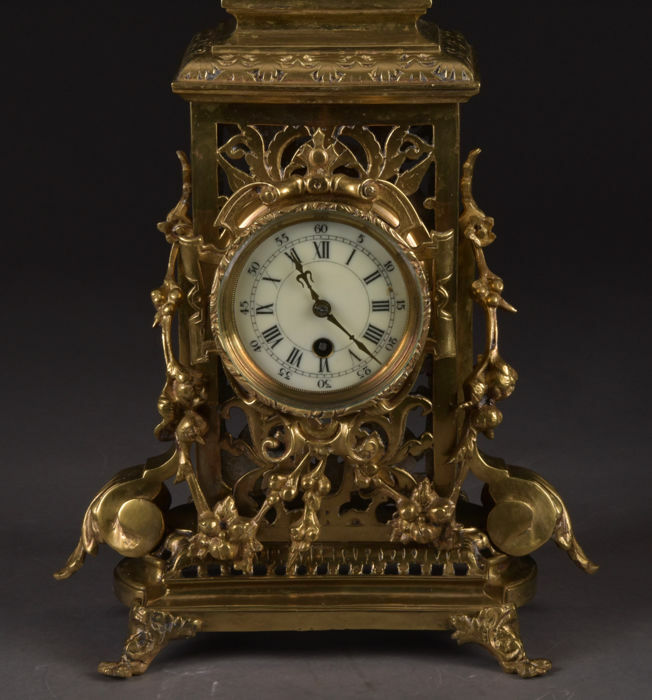 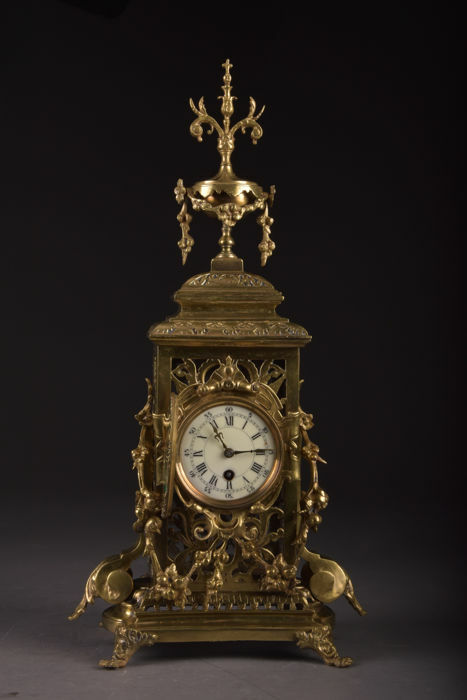 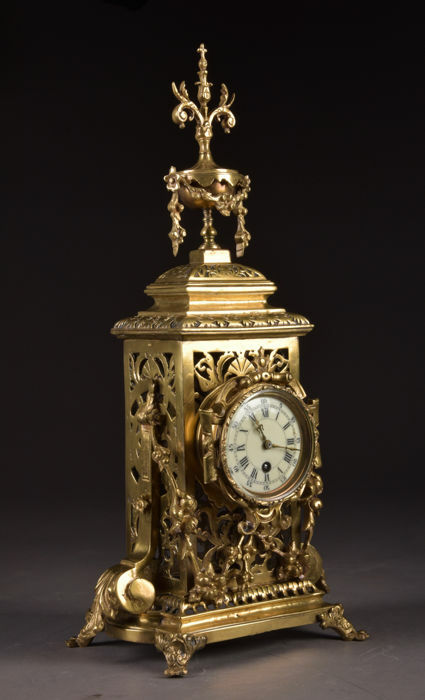 Richly decorated clock with openwork and acanthus leaves. 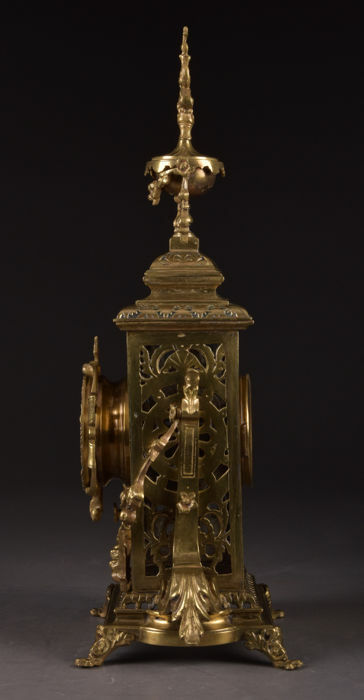 This clock comes with key and pendulum. 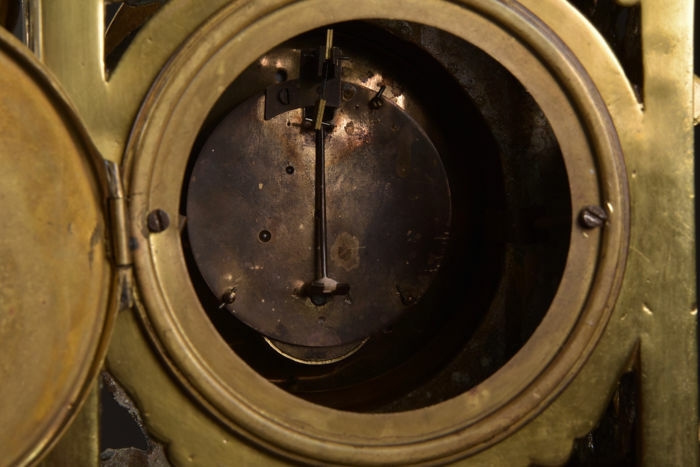 Movement has recently been serviced and it works well.